Just downloaded and install Deepin 15 Alpha 2 on my Lenovo Laptop. One first word for this distro was, Awesome!!. The design is not only beautiful but its also refreshing. I think Deepin 15 is the most beautiful Linux distribution ever made. Deepin 15 is revolutionary simple and lightweight. 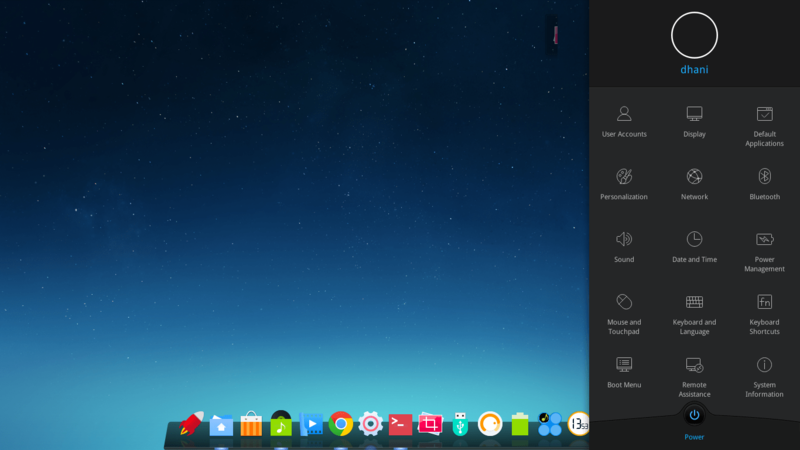 With the new desktop manager, Deepin 15 now very smooth, lightweight does not like the previous version. Does not like other Linux, Deepin 15 does not shipped as Live DVD. You will have to install in order to try the features. But let me tell you, you won’t regret. 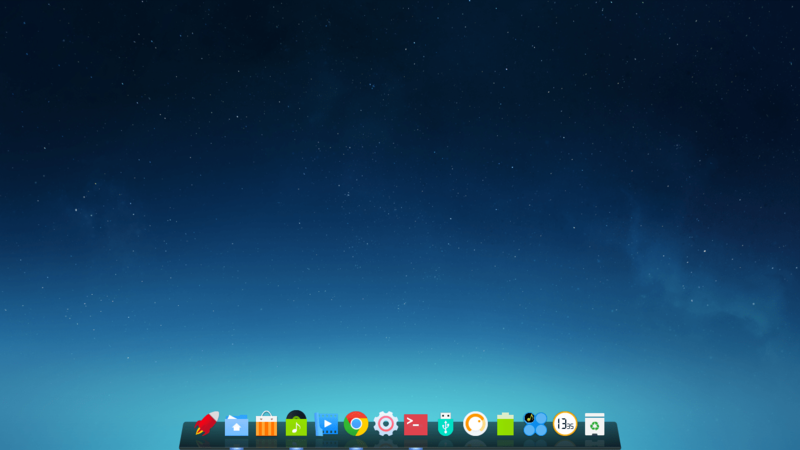 The Deepin Dock is very nice, with colorful icons. You can access all the applications installed using the Launcher. As you can see above, the Launcher will display all applications in a nice grid. The applications can be arranged by category, by frequency and some others. Deepin Control center features a modern way to access the system settings. Its completely different from any other Linux distribution. Even Ubuntu does not have this kind of nice thing. You can manage user accounts, change wallpaper and theme, date time and network connection through Control Center. Or even, you can change the boot menu from Control Center. Its a real control center for your system. Every items on this Control Center is self explained, even a newbie can use it. 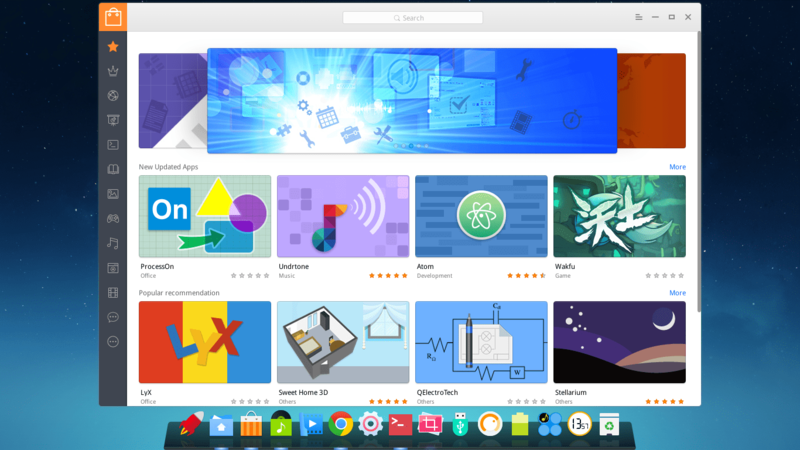 The Deepin Store is a Software Center, the graphical way to install applications to Deepin. Deepin 15 comes with a new Deepin Store which is simpler, faster and off course its easier than ever. 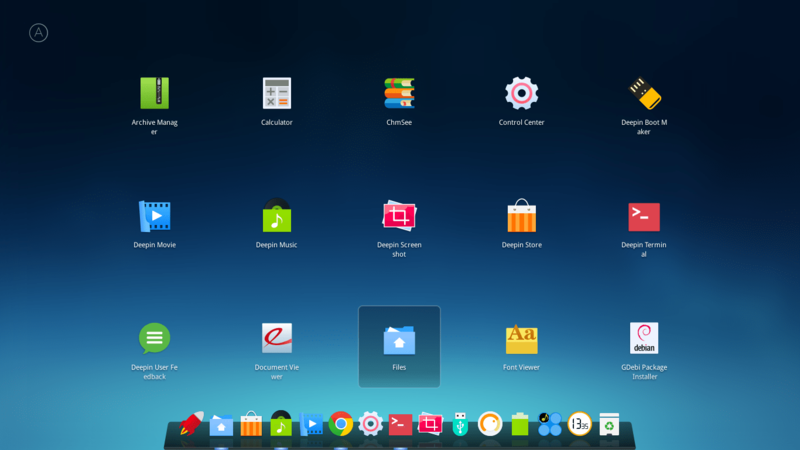 Actually there are still many things I want to write about Deepin 15 features here. I really impressed with it. I think you should try it your self.